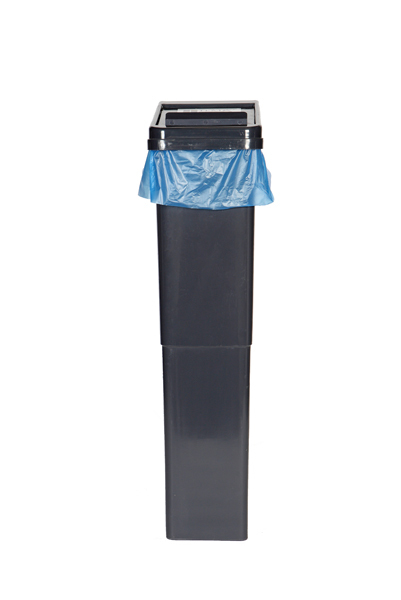 Our range of sanitary bins and sanitary bin liners come with our quality guarantee and signature design. 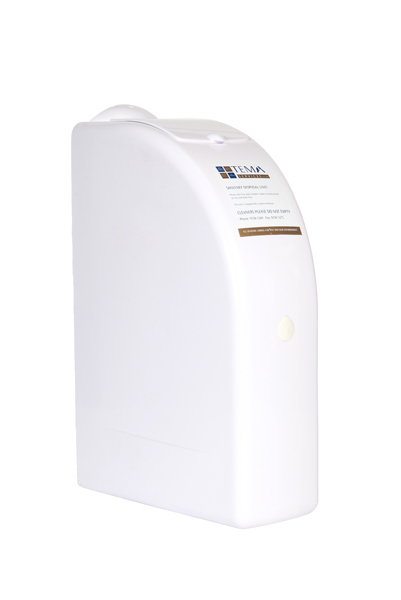 They are hygienic, compact, discreet and come in both non-touch and manual models. ►All standard sanitary disposal units have a maximum capacity of 26 litres. 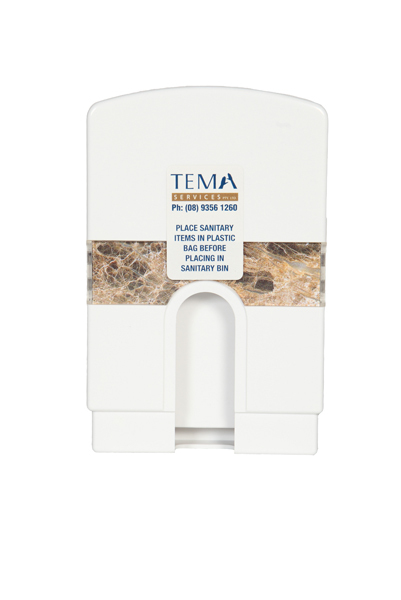 ►Standard sanitary disposal units have top opening lid for user convenience. The lid is constructed so that when in use, the contents of the unit are not visible – or ask about the new hands free “wave over’’ disposal units. ►All units are chemically charged to provide for primary disinfecting and deodorising of sanitary napkins and tampons. ►All units are coded with a date of when the next service is due. 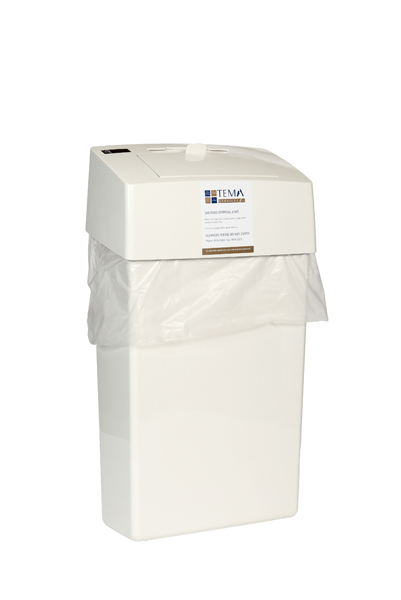 As well as our sanitary bin products, we also offer an ongoing sanitary bin disposal service. Contact us today for a free quote for any of the products!